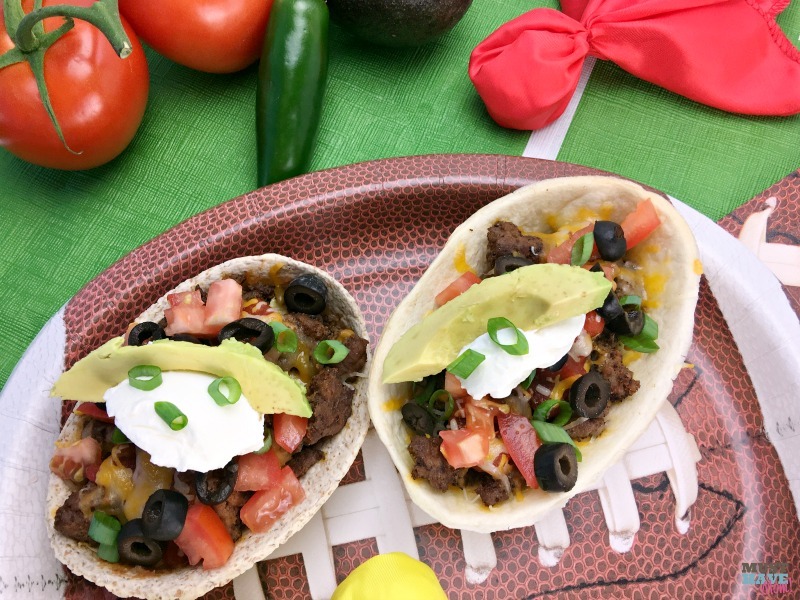 These Mexican pizza tortilla boats came from my favorite Mexican pizza recipe transformed into a mess-free version perfect for noshing on during the big game! 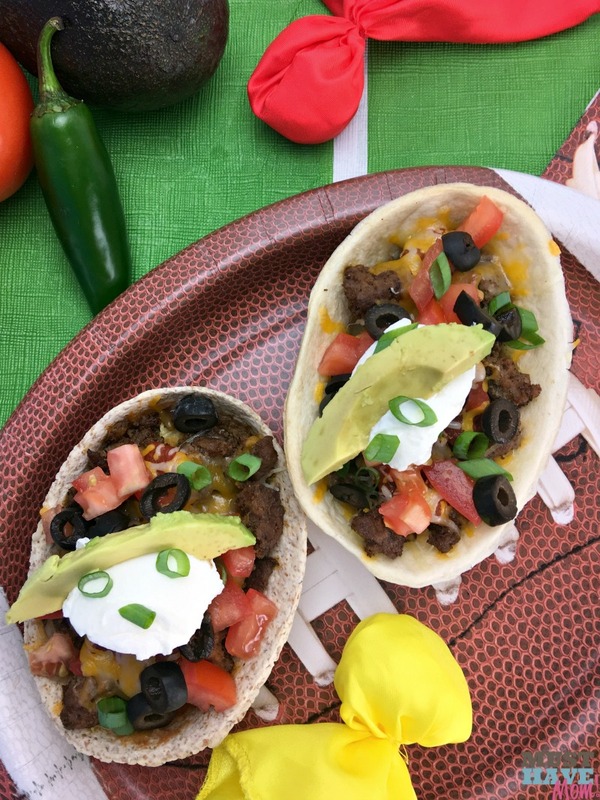 These are great game day food and also serve as the perfect kid-friendly dinner recipe too when you add a side of Mexican rice and guacamole! Will you be watching the big game this Sunday? Whether you are rooting for your favorite team or looking forward to watching the commercials, one thing we can probably all agree on is food! 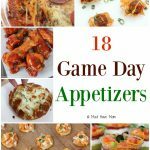 Everyone loves a great game day party filled with delicious food and a constant stream of munching throughout the game. I have the perfect game day appetizer for you! 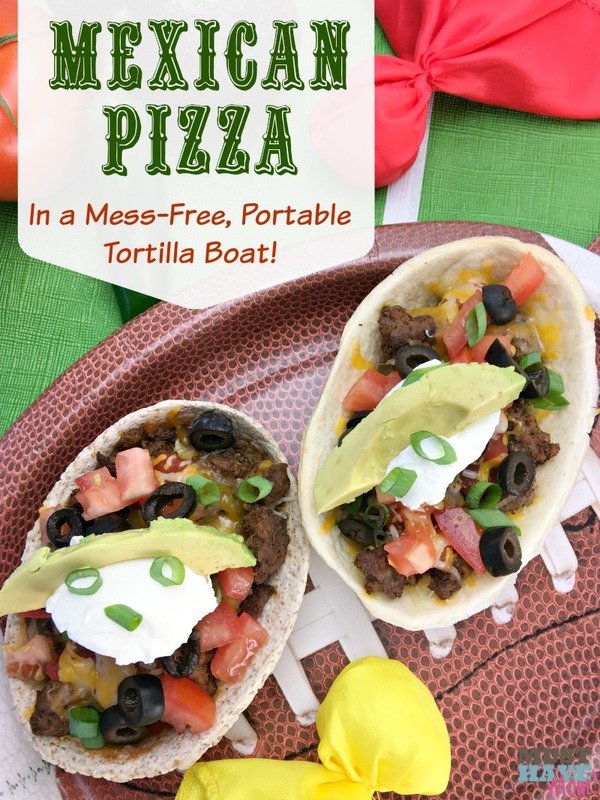 I have taken our favorite Mexican pizza recipe and transformed it into a portable, mess-free version made in a tortilla boat! 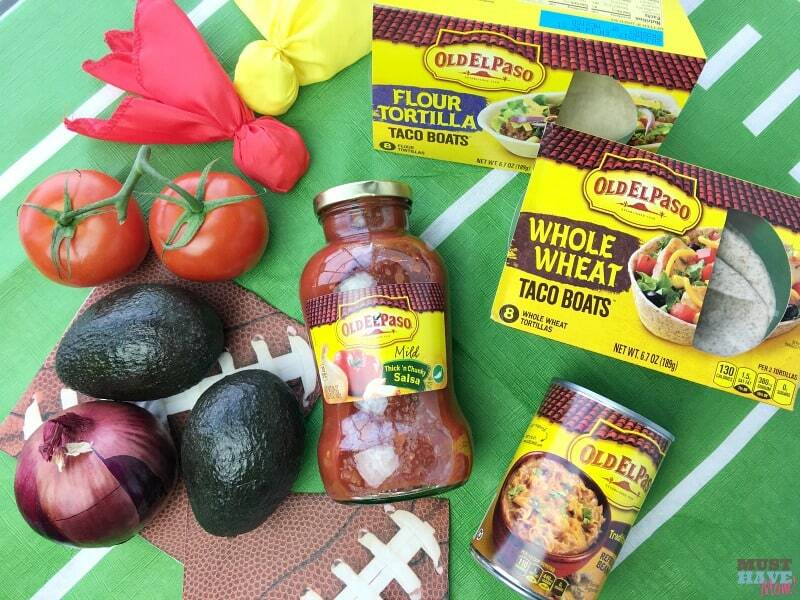 My inspiration for this game day recipe came from these awesome Old El Paso taco boats I spotted at Walmart the other day. 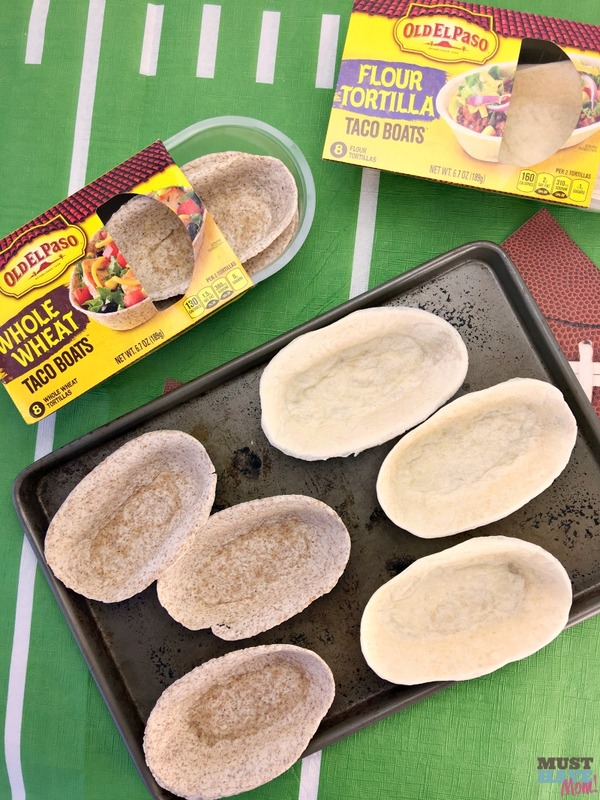 They looked so fun and perfect for portable, mess-free game day eating. I decided to transform my Mexican pizza recipe into a Mexican pizza boat! The results were mouthwatering. The perfect combination of Mexican pizza flavors, but in a nice little package. 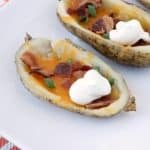 I grabbed some Old El Paso salsa and refried beans as well as both whole wheat and flour tortilla taco boats for this recipe. I found them all at Walmart. 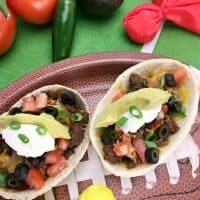 You can make these ahead of time and heat them up during the big game (just leave off the fresh toppings until you are ready to eat them) or make them just before the game starts. Begin by placing 6 taco boats on a baking sheet. I used half whole wheat and half flour tortilla so I could please everyone! Next, in a large skillet cook 1# ground beef, 1/2 medium onion diced and 1/2 tsp garlic powder over medium high heat until beef is no longer pink. Drain the grease and return to pan. Now you are ready to assemble the layers of your Mexican pizza boat! Traditionally the Mexican pizza is made on flat tortillas in layers. The traditional version is much messier, however this taco boat version retains those delicious flavors and layers! First, spread a layer of Old El Paso refried beans on the bottom of your taco boats. *I left half of mine plain for my pickier eaters. Then, add a layer of the cooked beef, using half of your beef mixture divided among the 6 taco boats. Top with crushed chips, then 1 cup of cheese, remaining beef, Old El Paso salsa, and finally another layer of cheese. Bake for 10 minutes until cheese is melted. Remove from oven and top with diced tomatoes, green onions, sliced avocados, plain greek yogurt and sliced black olives. If you like spice then you can also add diced jalapenos on top! You can print off the recipe below! We also love when you share our posts on Pinterest and Facebook! Mexican pizza recipe inspired taco boats that are portable, mess-free and taste just like Mexican pizza! Place 6 taco boats on a baking sheet. In a large skillet over medium high heat brown beef, onions and garlic powder until no longer pink. Drain grease and return to pan. Mix in chili powder, cumin, salt, pepper and cayenne and stir well. Set aside. Create layers in your taco boat: Spread refried beans in each taco boat, top with half the beef mixture divided amongst the 6 taco boats. Add crushed chips on top, then 1 cup cheese, remaining beef mixture, salsa and remaining cheese. Remove from oven and top with diced tomatoes, green onions, sliced avocados, sliced black olives and if you like extra spice add some diced jalapenos! While I may not be able to tell you who is playing in the big game on Sunday, I can definitely tell you what we’ll be eating! « Free Printable Kids Valentine Cards With Army Guys! Yum these look delicious! We have had them a few times and my kids LOVE making their own. Its a lot of fun for them and they are so good! We love the Old El Paso Taco Boats! Chicken salad is one of our favorites, especially in the whole wheat bowls! I love the idea of chicken salad in the boats. Sounds tasty. What a great idea. Last night my daughter just took one of those Old El Paso taco boats and put bananas and nutella in it. Your idea seems a bit more nutritious than hers! Oh, mine may be more nutritious but hers sounds really tasty. These look super delicious, what a great idea these are! 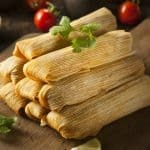 We love Mexican food, I will have to make these. This recipe looks so delicious and fun to make with the kids and we love Mexican food. I think that we are going to make this recipe this weekend! 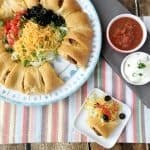 The Mexican Pizza Recipe Made In Portable Tortilla Boats For Game Day looks so delicious and fun to make with the kids! I will have to make this recipe real soon!